HPI Savage Linkage and Servo Giveaway! 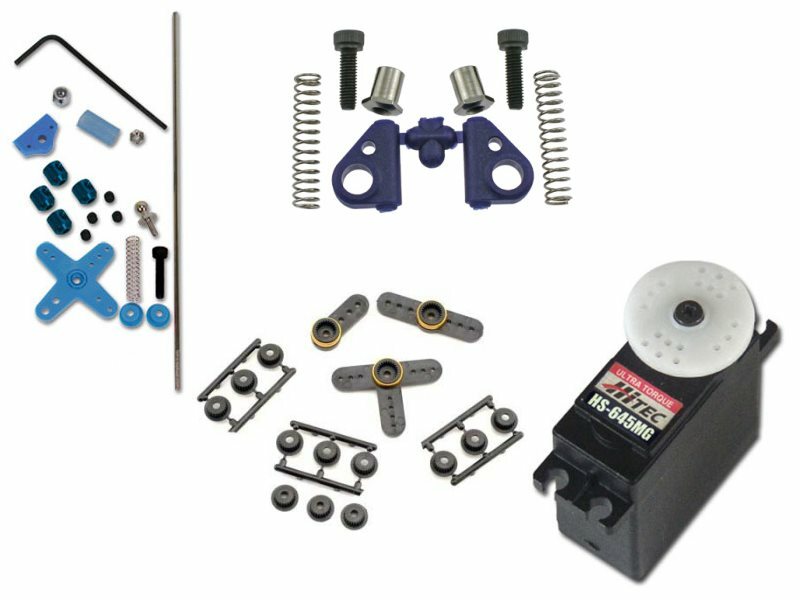 Looking to enhance the handling, breaking and throttle on your HPI Savage? Then this is the giveaway for you! Using the Ofna linkage parts and HIRISK's OFNA Linkage Set Up tutorial, you'll greatly improve the throttle response and breaking power of your Savage. Add the Hitec HS-645MG servo, a perfect steering servo upgrade for your HPI Savage! TWO Winners will be randomly picked on March 25th @ 1:00PM EST. Good luck! Awesome. Great prize, count me in. This would be a good upgrade, thanks! Sweet thanks woodie!! I'm in. Looks like a mod I will try! I am good to go in that department, so don't count me in the giveaway. But I wanted to thank Woodie for setting this up for the forum! I'm in! Been meaning to get this. Ooo, this is beautiful !! I have a good use for this ! sure is a great offer , has 3 savage x,es now and enjoy using different linkage assemblies to see which one works best. I'm in...! Hell I'm in. I'm on the same boat with lj..... might have to build a new savage. I'm in the middle of a rebuild. Please put my name in the hat. Could use a good servo.